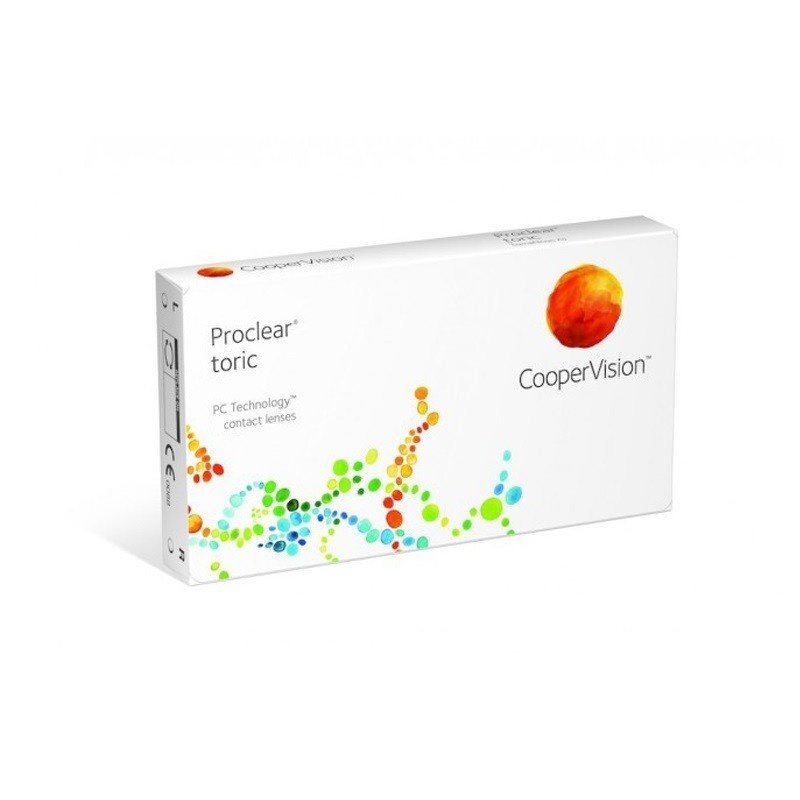 Proclear Toric lens is a monthly replacement lens by Cooper Vision. 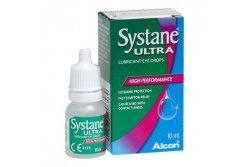 It provides a great comfort during the whole day.If you are astigmatic, these lenses will allow you to enjoy an exceptional long-lasting comfort during the whole day thanks to its PC Technology. 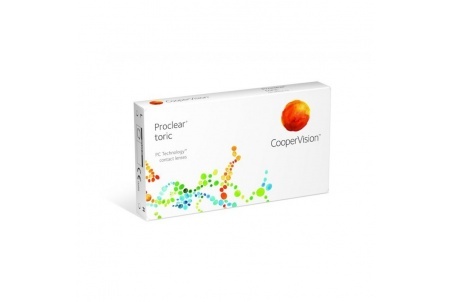 Thus, lenses keep moisturized, avoiding dryness and allowing comfortability the whole day. 6 lenses per pack.